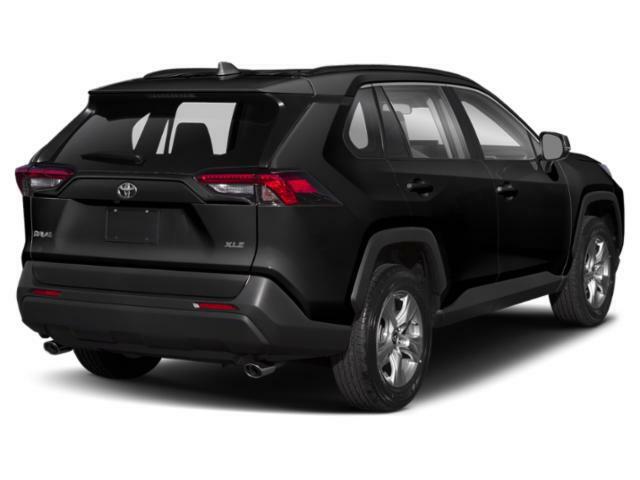 2019 Toyota RAV4 for sale in Long Island, Queens & Staten Island, New York 2T3F1RFV6KW021108 - Titan Motor Group. 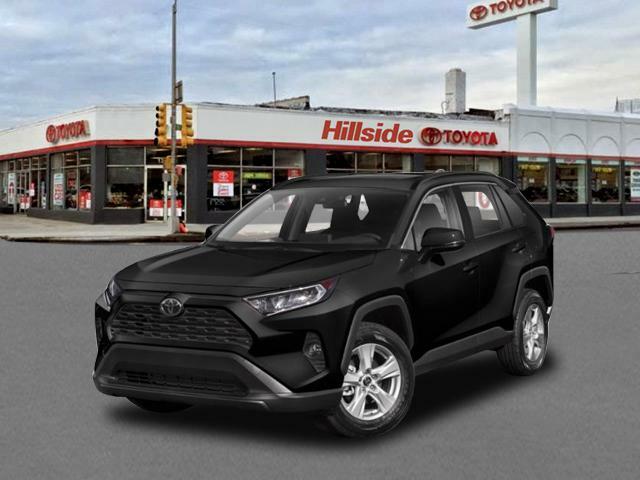 This outstanding example of a 2019 Toyota RAV4 LE is offered by Titan Hillside Toyota. This Toyota includes: 50 STATE EMISSIONS *Note - For third party subscriptions or services, please contact the dealer for more information. * Want more room? Want more style? This Toyota RAV4 is the vehicle for you. Save money at the pump with this fuel-sipping Toyota RAV4. Savor the satisfaction of safety in any condition with this AWD Toyota RAV4. 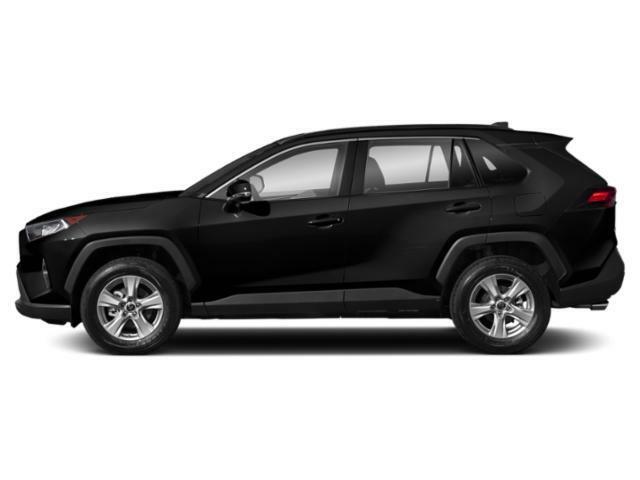 Superior acceleration, unmatched traction and stability as well as a luxurious interior round out the impressive features of this AWD Toyota RAV4.